Rachel Cama Nemer – Yoga Therapy: New Trend or Original Intent? My own definition of Yoga Therapy appears above. Although we are being encouraged to delineate between Yoga Therapy and Yoga Teaching, the ancients who created the Science of Yoga (because, truly, it was a science to them) would not see a difference. It is our Western attention to the Field of Medicine (as practiced by doctors in hospitals) that has required definitions, evidence and studies…much of the time for purposes of funding. In essence, whatever the situation, we are of Western mind. Therefore, proving what has been known for thousands of years is, I suppose, a good practice. This is where Yoga Therapy shines today. Yoga Therapy takes these ancient practices and applies them to Western definitions of sickness (and health). As yoga therapists, we use the Western disease label and translate it to Eastern understanding, then customize a practice for our students/clients/patients [multiple labels used here for many understandings of the relationship cultivated]. Logistically, this can occur in a private setting or in a small group of people with the same medical condition. And there you have it…ancient yoga in modern healthcare! Despite the complications of defining this trending field, I believe the ancient yogis would be pleased with yoga’s modern applications. After all, the practice is supposed to span across cultures and centuries. Simply, it is being reinvented to reach (and heal) more people. 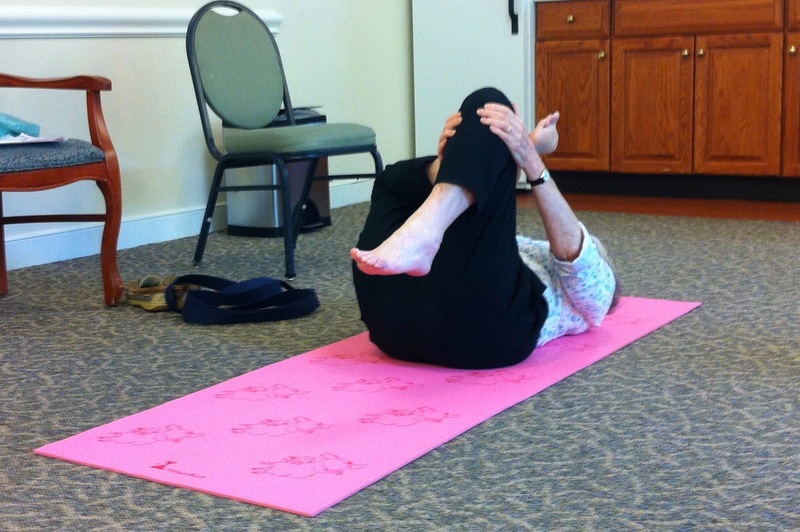 Yoga Therapy (and yoga) is both popular and highly effective. I am honored to be able to use yoga therapeutically as a career during these exciting times…and I can’t wait to see where this is all headed.